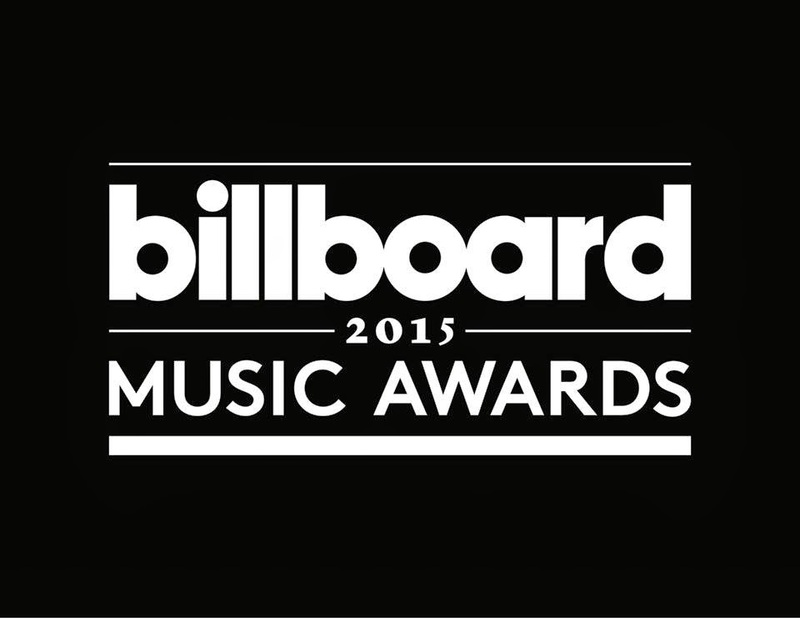 The Billboard Music Awards returns once again revealing its official list of finalists and nominees! Hosted by Ludacris and Chrissy Teigen, the 23rd edition of the music awards ceremony will take place at the MGM Grand Garden Arena in Las Vegas, Nevada on 17 May 2015. Taylor Swift leads the nomination charts with 14 entries, followed by Sam Smith with 13 nominations, Iggy Azalea with 12 and Meghan Trainor with 9. 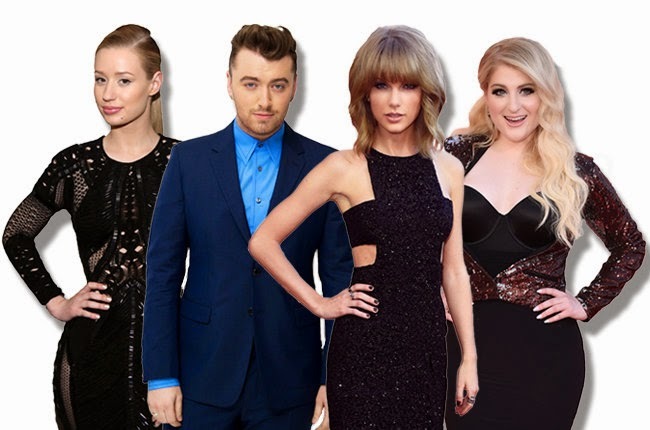 The full list of performers for the event have not yet been revealed, but according to E! Online, Fall Out Boy will perform their new song "Uma Thurman" for the first time during the show.